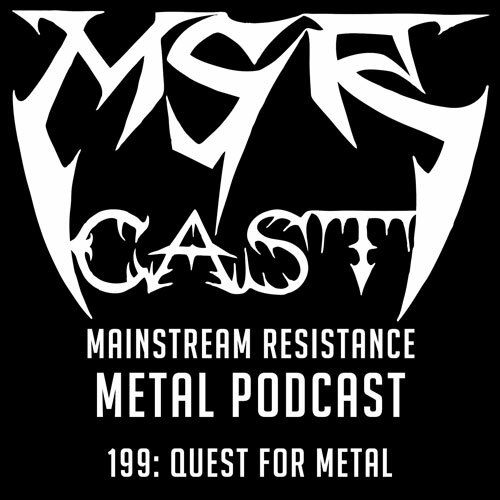 celtic frost | MSRcast and Metal Geeks Unite! 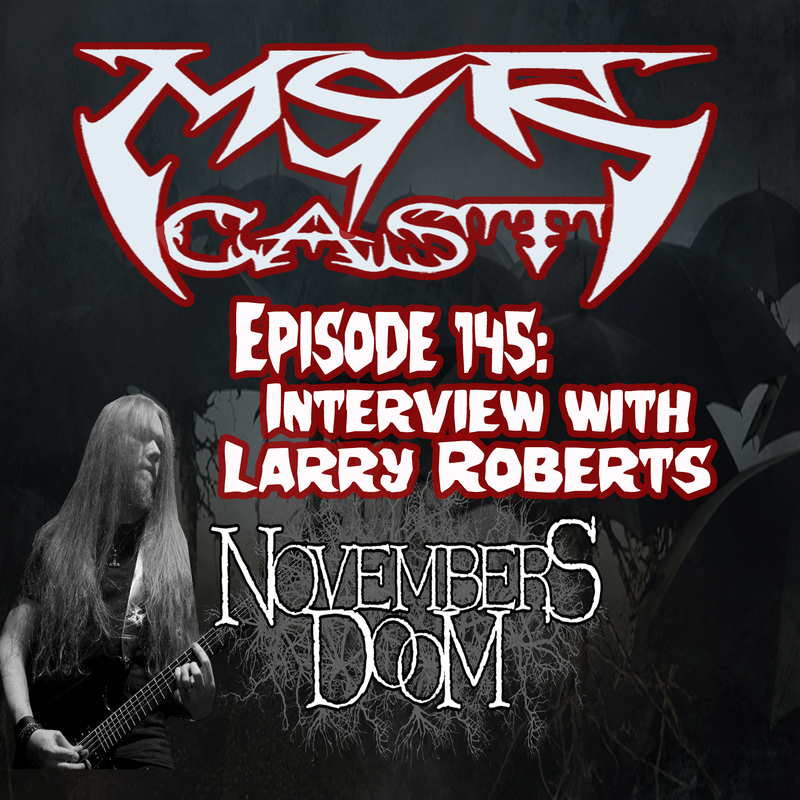 The MSRcast crew apologizes for the tardiness of this episode, as we discuss and play some Halloween based Metal, but better late than never! Enjoy, and keep it metal!